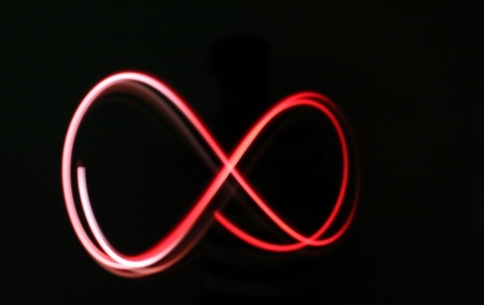 Infinity is not a number. It’s the concept of something that is unlimited, endless, without bound. Having challenged the greatest scientists, mathematicians and philosophers over the ages, Ian Stewart debates the meaning of the mind-bending idea and uses real life examples to show its importance in our lives.